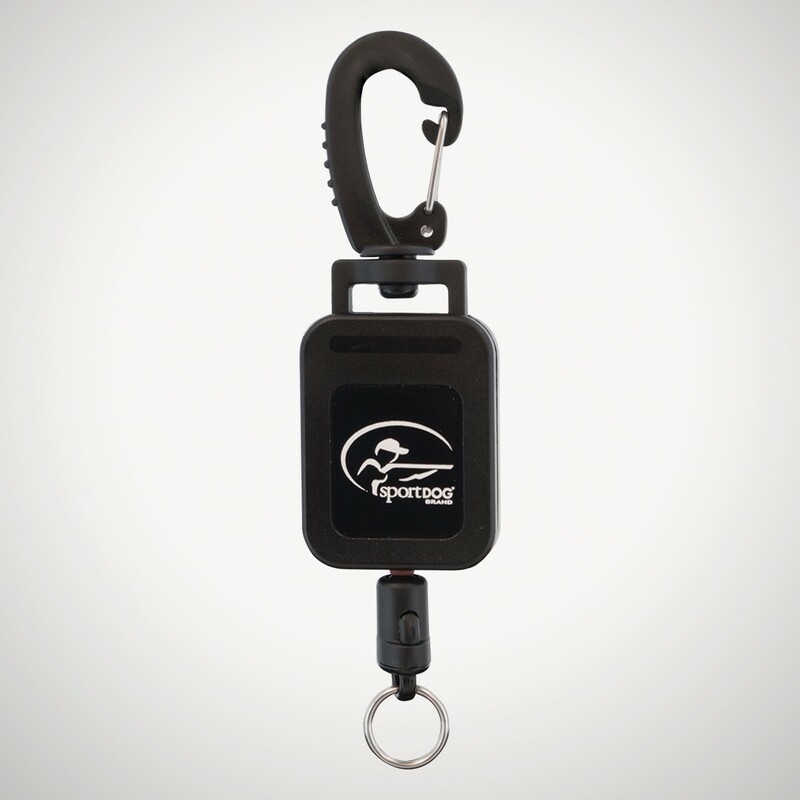 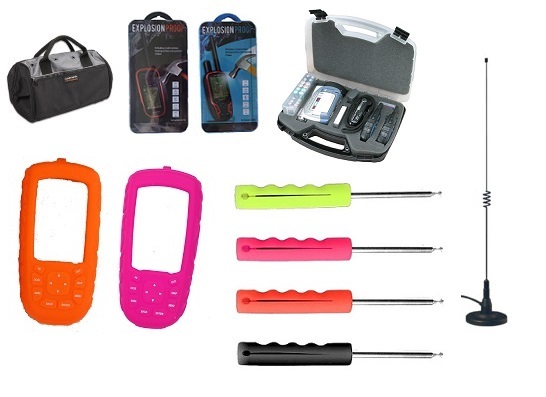 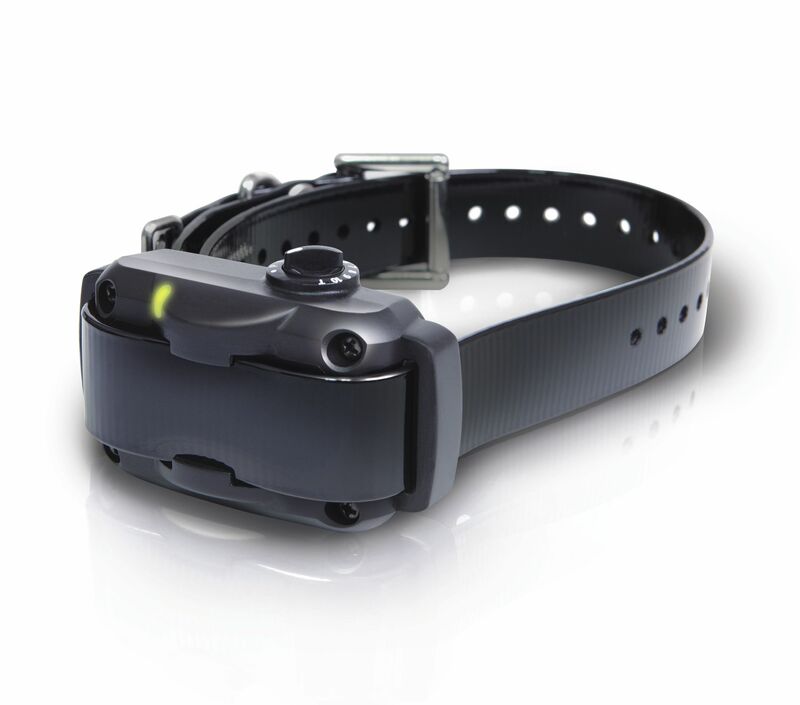 Extend the range of your Garmin Alpha or Astro Tracking System. 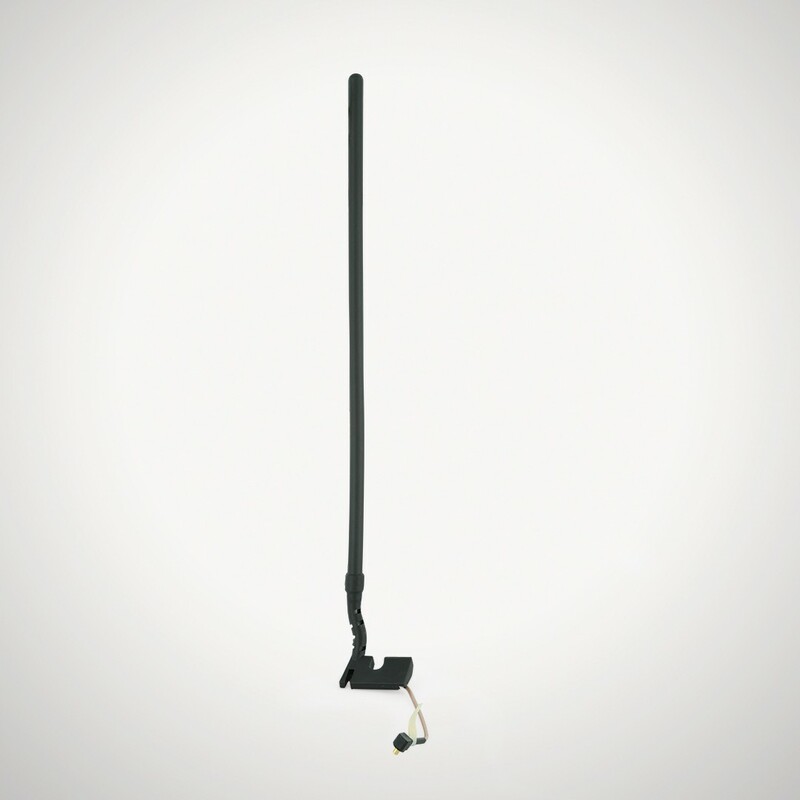 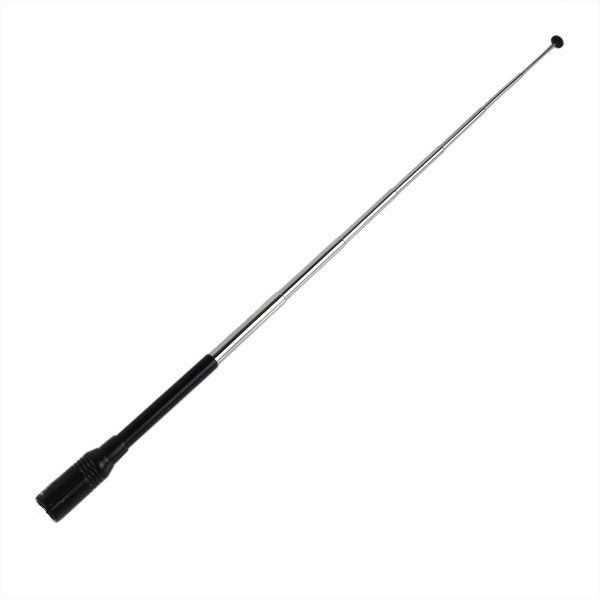 This sturdy antenna is only 4.5 inches when folded, but extends to 14.5 inches when you need to increase your range. 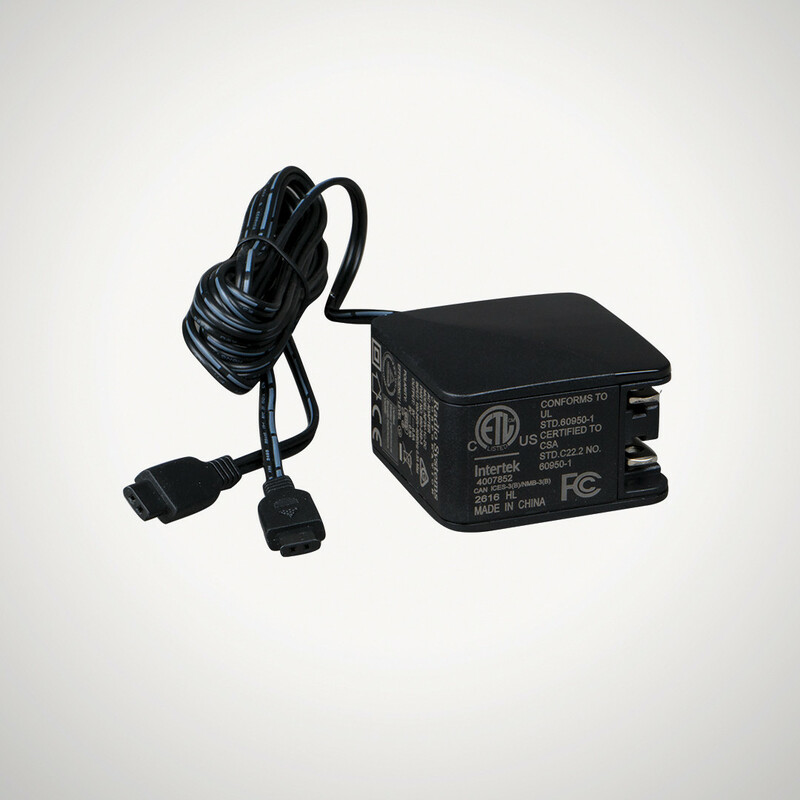 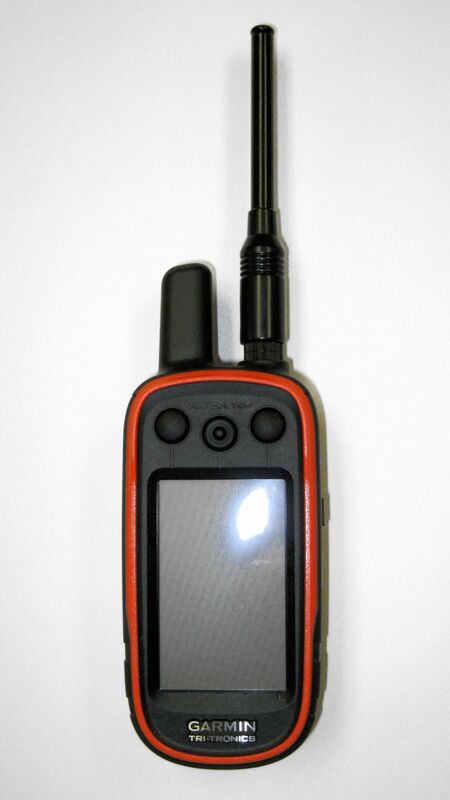 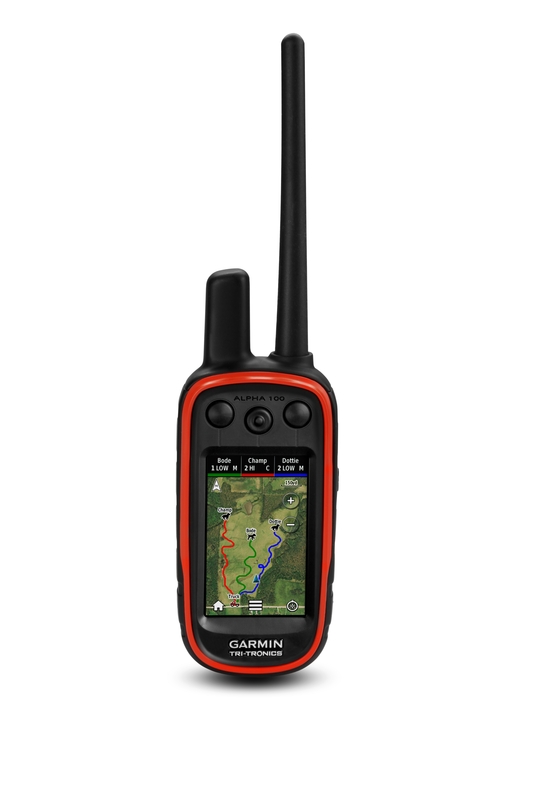 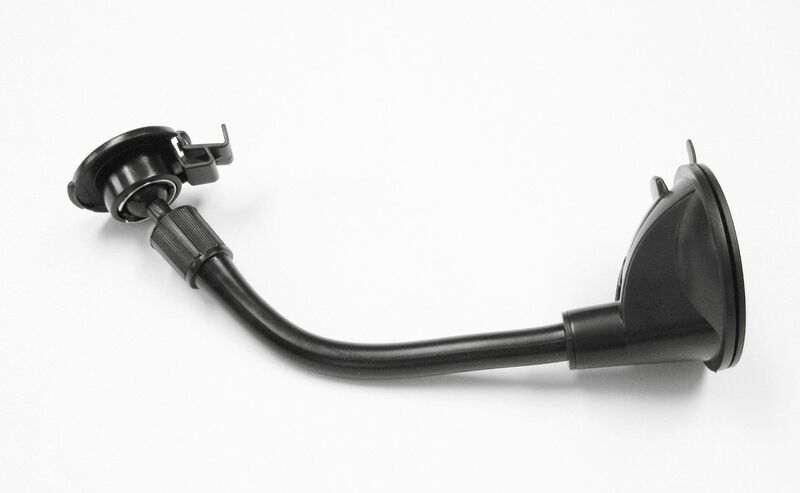 Solidly built and convenient, it connects directly to your Garmin Astro or Alpha handheld (no adapter or connector required). 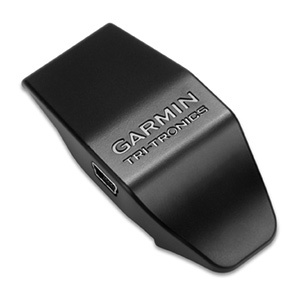 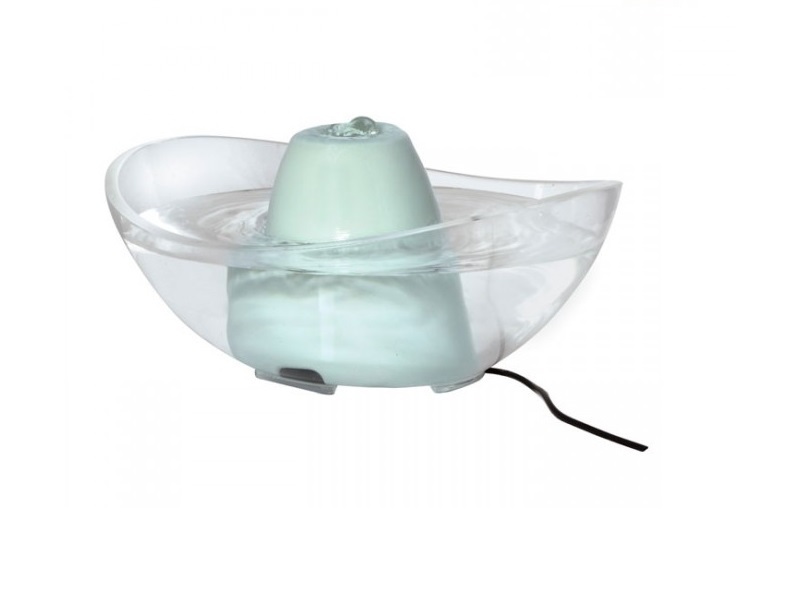 This product was added to our catalog on Wednesday 10 June 2015.